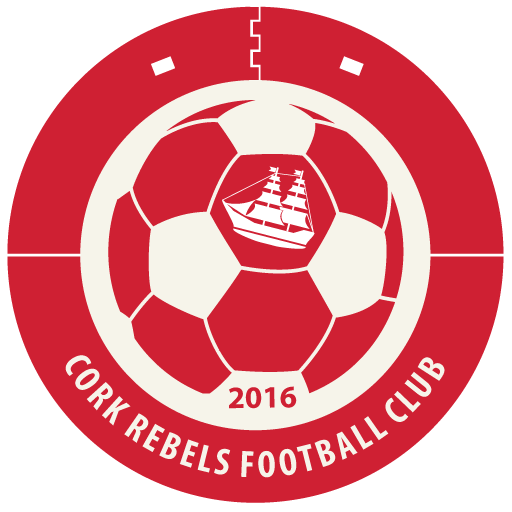 The Cork Rebels is a new community team set up in Cork aimed at the LGBT community. It’s about ‘Football for All’. Events will include a weekly 5 aside football kickabout. Also, includes warmups, football training and friendly matches throughout the year. The focus is on creating a safe fun space to play football openly. Gain fitness and well being through new friendships outside the usual club scene. This strengthens the LGBT community spirit in Cork.